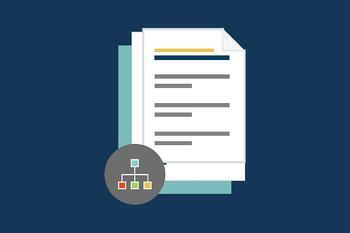 Looking to find a replacement for your credentialing software? Conduent has partnered with symplr to offer the Cactus platform as a recommended alternative for Midas+ Seeker clients as part of a Data Migration Partnership Program. The partnership ensures that Seeker customers are able to migrate provider data from their Seeker database and easily transition standard and custom data fields as well as attachments into the Cactus platform. Cactus has proven data migration tools and processes in place to help you avoid any unnecessary headache and hassle that could potentially come from migrating data from Midas+ Seeker products. Interested in learning more about migrating to the Cactus Provider Management Platform? If you would like to discuss migrating your data from Midas+ Seeker products to the Cactus platform or would like to know more about credentialing options offered by Cactus, please call us at 800-792-1959 or fill out the contact form below.